Get your mind out the gutter. Children feeling or maybe it was being entitled – Check, I have four. And last, who have a mother who has dropped the ball- yikes, check. (The author didn’t actually say the mom who dropped the ball part but that is what happened here). My children used to put away their toys, (you know “clean up, clean up, everybody everywhere”) but not so much now. The minute I threw out those Barney VHS tapes it seemed that no one wanted to clean up, anywhere. Granted, they are great kids and will clean when asked and without much complaint – but should I have to ask them to pick up their towels and clothes? Or host cleaning parties on Saturday mornings because they don’t pick up after themselves and step over messes? I would rather not. So I bought the book and started reading, because we all know the best way to get something done is to read about it first. With coffee. Or is that just me? Step one: beds made everyday and no clutter on bedroom and bathroom floor. I did a search as I was reading and drinking my coffee about making your bed. There are so many articles written about how just the act of making your bed will make you happy, that there is a sense of accomplishment in just that one thing. We will see about that since I don’t make my bed every morning, or ever. That is why I was excited the author offers an incentive of having a jar on each persons dresser with 30 one dollar bills in it. Every morning I check rooms and if jobs aren’t done, I take a dollar. I figure that’s a small fancy coffee if they drop the ball on the same day, not that I am hoping they fail! I am going to have a jar too, I can’t ask them to do something I am not willing to do. I may throw 30 min of exercise in like the author, or just keep it room and bathroom. I think, looking at the jar of cash, I will totally make my bed AND put my running shoes on. After 30 days the money is theirs and we will keep this going, but with extra chores to add. I am not sure what the author has next for us but I hope it’s laundry; that would be awesome! Thankfully we have about a week till the first of the month. We are all going to need that time to get our rooms cleaned, get our brains wrapped around the plan and I am going to need a payday; that is, a lot of one dollar bills. I think that while I am dragging my kids on this journey maybe some of you might want to come along (I mean happy and accomplished with one chore). 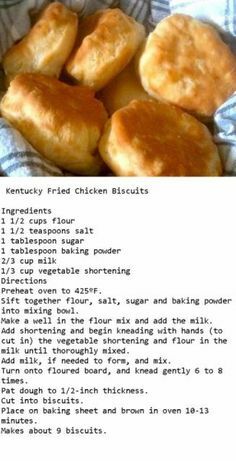 You know you want to try it. Check back for updates to see if making my bed is making me happy, to see what the chore is next month and how I did on the money jar. Also let me know how your bed is looking, and the creative ways you keep your kids on track. By the way, you’d think Justin Bieber, One Direction or Taylor Swift could come up with a song to get my kids cleaning like Barney used to do. I mean, moms would buy the heck out of that, I know I would. The New Year’s Holiday has come and gone. Have your resolutions gone already too? Or, did you set any at all? I am a big believer in setting achievable goals, and then breaking them down into manageable tasks. (I learned a lot about goal setting from Money Saving Mom.) 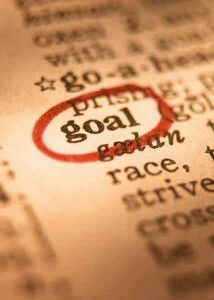 By achievable, I don’t mean you should keep your goals small. Instead, I mean the goal should be concrete. It should be clear whether or not you’ve achieved it successfully. Instead of stating a general idea like, “I will work out this year,” say something more concrete and measurable like, “I will do a fat-burning workout for at least 30 minutes, three times a week.” That you can measure. That you can actually achieve. Setting goals can be a daunting task though. I think we should all set goals to keep us progressing forward, always bettering ourselves, especially in regards to health and happiness. But where do you start? Think first about what you want in life. What weighs you down? What worries you? What do you dream about? Spend some quiet time thinking along those lines, and just jotting down notes as you go. What, you have no quiet time? Well there you go – goal #1! Carve out 30 minutes of quiet time every week! Once you’ve got some rough ideas, review them, and pick a few that resonate most with you. I like to have at least one big challenge, and a few easier to manage goals. Pick your top contenders, the ones that will have the most impact on your life, and then rewrite them in the way described above – a way that is specific and measurable. You can work with your notes, or you can pretty things up with goal worksheets. I used this Free Master Goal List Printable to list my goals in each area I’m working on this year – health/happiness, financial, volunteer work, doggy parenting, etc. 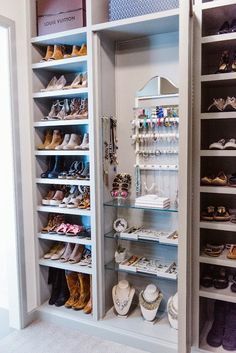 I like to have things look organized and appealing. It’s more motivating to me. A Google search will produce lots of goal worksheets, so you can find one you really like. Once you have your goals listed out, it’s time to break them down into tasks or steps. Again, these should be clear and precise. They should be easy to check off at completion, because they are definitely done. I use another Free Goal Worksheet Printable for this step. In 2012, I will do a fat burning workout for at least 30 minutes, 3 times a week. Map out 2 mile walking routes in safe areas using an online map program. Write the workouts into the calendar, and set up reminder alerts on phone. Walk the 2 mile routes, working up to a 4 mph per hour pace, to be able to finish 2 miles in 30 minutes. 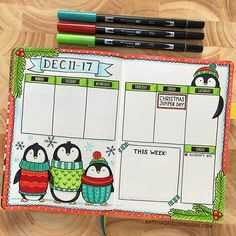 Start and maintain an online exercise journal to track progress. Check in at the end of each month to tally workouts, and plan for the coming month’s workouts. Now comes the fun part – the reward! Decide your end date for your goal, and a reward if you’ve met it. 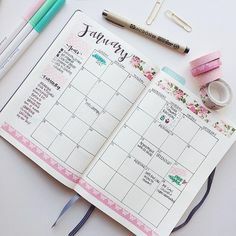 For this example, I would set the first end date for March 31st, knowing I intend to go all year, but giving myself a shorter measuring period to keep it from feeling overwhelming. If this was my personal goal, I would reward myself with new workout clothes for Spring, to keep me motivated towards the end goal of keeping up the workouts all year. Since I track goals in multiple areas, I like to fill out one master sheet per area, and one worksheet per goal listed on the master sheet. I keep them all in a binder, for easy reference, accountability, and motivation. And then I blog about it! One of the biggest keys to success is sharing your goals. Once you speak them out loud, or write them to share, you breath life into them. You make them real, and because others know about them, you want to achieve them even more. If you tell the right people – supportive, positive people – they will help you achieve them. And with some goals, especially where health is concerned, you can really use all the help you can get. Meditate for at least five minutes a day, every day. No matter what. My diabetic goal and my running goal are a little bit overwhelming. But by making them measurable, and by identifying several different tasks within each goal to break them down, they become much more feasible. I know I can do it! If you’d like to read more about my personal goals, you can check out my post on my Volunteer Goals, or my post on my Financial Goals. 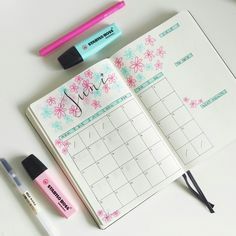 Money Saving Mom has a wealth of posts about goal setting, and she also shares her goal progress every month, which always reminds me to check in with my own goals. In any area of life, a little bit of time spent on the web leads you to a wealth of resources and support. Look for motivation, not excuses. No matter what your goals, you are not alone in them. Identify them, write them down, say them out loud, share them, and work on them! And then come tell me about your success. Happy (healthier and happier) New Year! I hear the phrase everywhere. “Finding Balance”. It’s on the verge of cliche. But as a yoga teacher and a Navy wife, it easily summarizes my views on life and happiness. 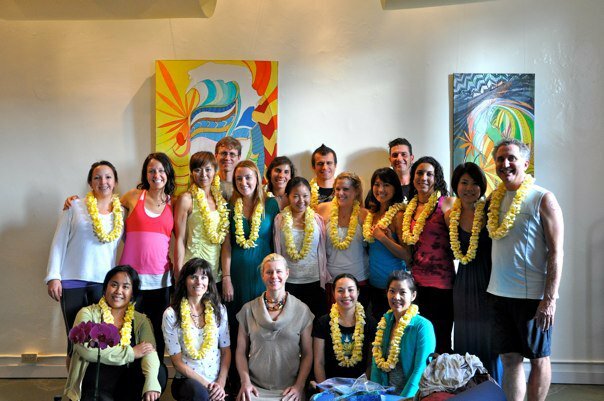 There are several well-lifestyle practices I engage in, and plan to share with you. 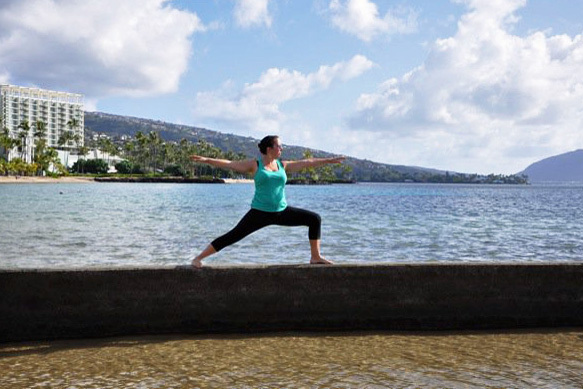 The underlying practice that shapes everything I do, and offers balance to my role as a military spouse, is yoga. I started practicing yoga before I married my Sailor, to keep limber after running. 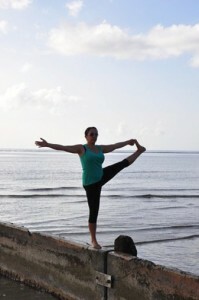 After my wedding, first deployment, first PCS move, and first realization that my career goals would need to change, yoga grew into much more than a form of exercise. Prior to the Navy, I had lived as a successful control freak. Even when I was being spontaneous, I was in control. The Navy was quickly eroding that control, and it was stressing me out. I was moving from one end of the control spectrum to the other, and I needed balance. Yoga became became my sanctuary. I retreated to my mat when I needed to escape from the world, the Navy, and all the things causing me stress. 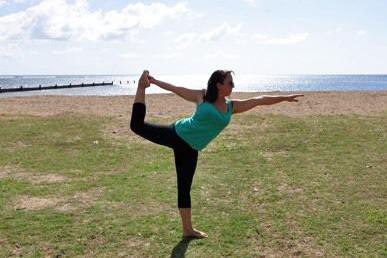 After a couple of moves, yoga became a way to make friends outside of the military community. Sometimes, I didn’t want to talk about deployment, workups, advancement exams, etc. Sometimes, I just wanted to be Kristen. Not Kristen, the submarine spouse. 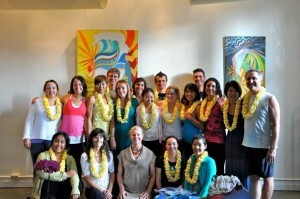 Yoga studios gave me that opportunity, and I made wonderful friends. Next, it became a filter for my problems. My yoga teacher suggested that I stop asking other people what they thought, and instead be quiet, and ask myself. I learned to meditate. I learned to witness my emotions, instead of letting them control me. People say everything looks better after a good night’s sleep. For me, everything looks better after a good yoga session followed by meditation. Yoga is continually changing me. It shapes my muscles, my mind, and my happiness. I find a more positive outlook, a dedication to do no harm, and an ability to manage my health. It helps me balance all the things that matter to me, no matter what life or the Navy throws my way. Now, I want to share the wealth. I teach several times a week, and I’m always willing (happy!) to talk about yoga and answer questions. I believe yoga can help us do that, and do it well. It’s not just exercise for the body, it’s exercise for the mind and the heart. Once a month, I’ll write about yoga and other wellness practices that help me handle the stress of military life. In the meantime, check out a yoga class! Maybe at the base gym, your local YMCA, or at a yoga studio. Or, you could rent a beginner’s yoga video. (I started with Rodney Yee’s AM and PM yoga series, which you can find at Gaiam or Amazon.) But I promise, there’s nothing to fear in a public class. There are lots of different styles, so if you don’t like one class or video, try another. 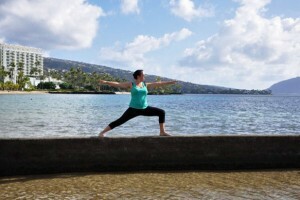 If you want to learn more about yoga in general, check out yogajournal.com. It’s full of free information on all aspects of yoga. Some people experience a profound life change after the first class. It took me years. Regardless, I’m sure you’ll benefit, even if it’s just feeling good from the stretching. And if you stick with it, it keeps getting better.